Based in our Stapylton Quarry and reporting to the Laboratory Manager, we are looking for an experienced Quarries Laboratory Technician, whose primary focus will be on the day to day sampling and testing of quarry products. Maintenance of the laboratory in accordance with NATA accreditation requirements. Flexibility to work Monday to Saturday and shift work when required. 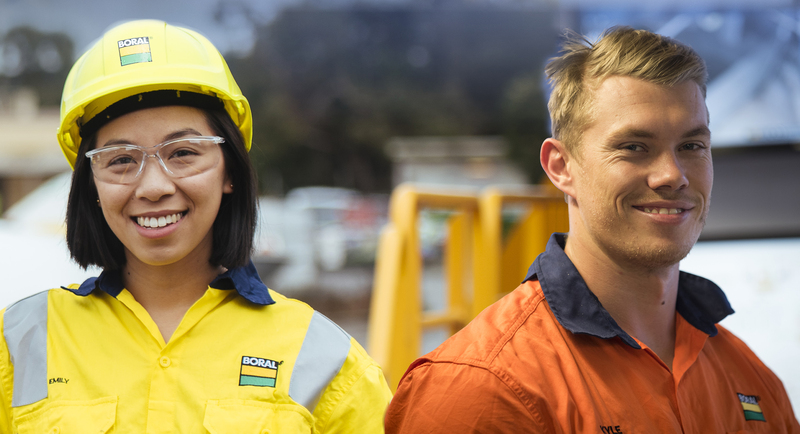 Boral are currently looking for an experienced Quarry Laboratory Technician to help us Build Something Great in Stapylton.